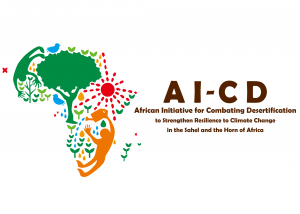 So as to accelerate knowledge-sharing among the AI-CD participating countries, the AI-CD Secretariat is calling for the submission of ‘Voices from the Field’ that deal with good practices in combating desertification in your country. You are asked to follow the guidelines below when preparing an article. Topics of the article need to be related to “combating desertification”, “strengthening resilience to climate change”, or other relevant fields. As long as it concerns the above-mentioned topics, you can freely write about whatever type of activities such as: projects implemented in your country, an introduction of your research, your own idea or viewpoint on the topics, and so on. Please use simple sentences and try to make the article attractive and easy to understand.